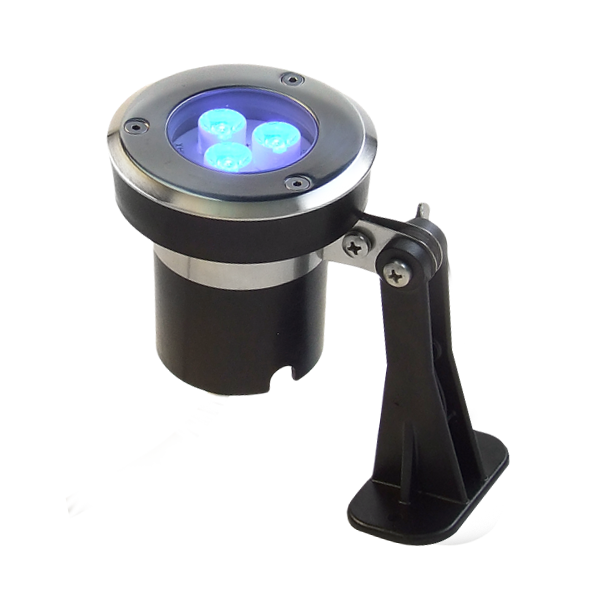 This LED ornamental projector is small in size. 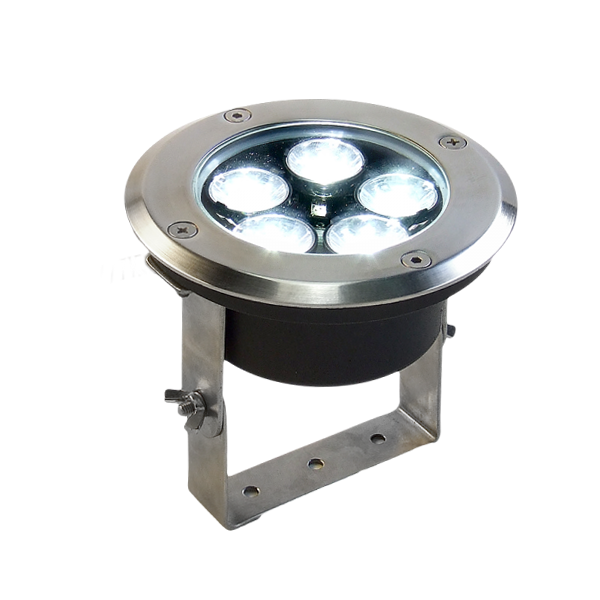 The projector, with a modern design, can be mounted on the facades for a special architectural lighting, also it can highlight a desired object. 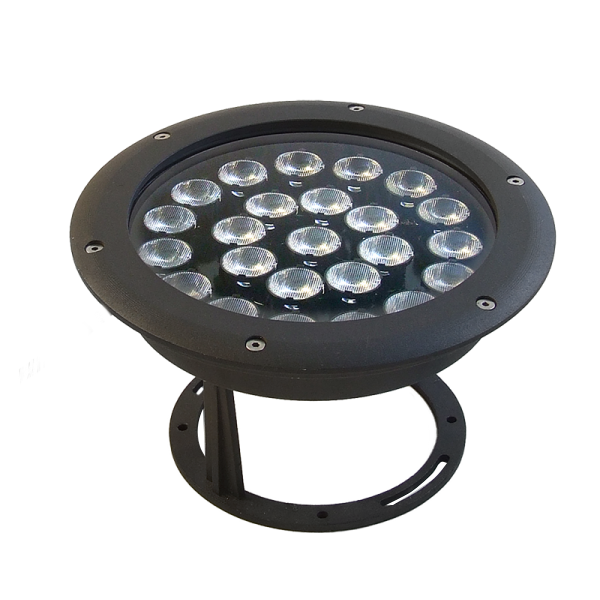 The power consumption of the network is 1 or 7.5 watts depending on the power consumed by the LEDs. One of these options can be chosen. Projector flanges are made of stainless steel. The diffuser is made of 8mm thick secure glass. The IP rating of the optical compartment and the power driver is IP67.